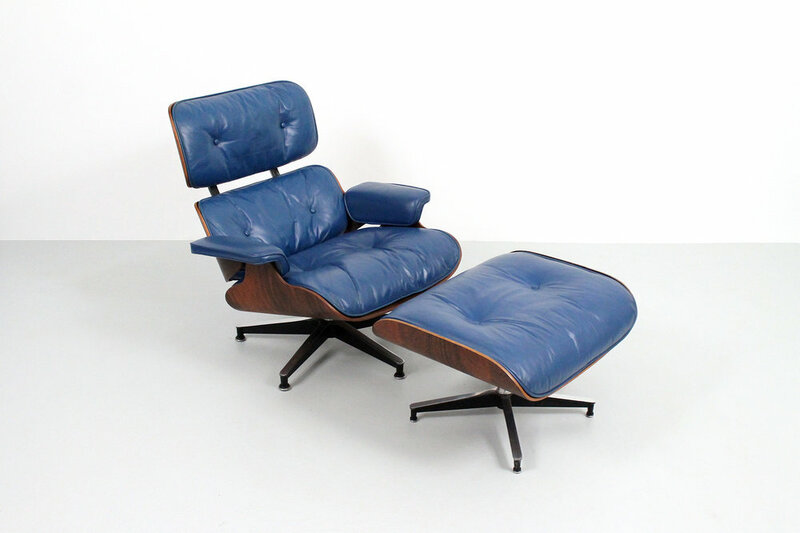 We are the Eames Lounge restoration specialists. 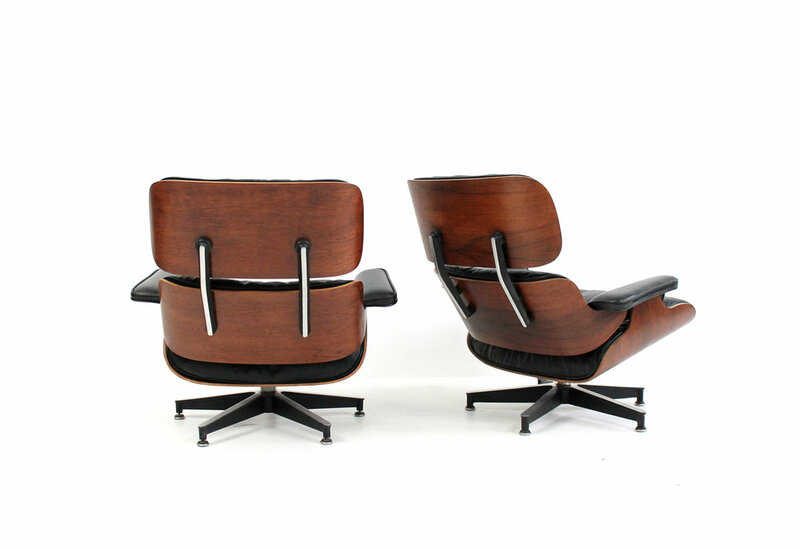 We can repair, restore, or refinish all aspects of this iconic chair as well as all other Eames furniture. With over 35 years experience and nationwide service, no matter what the problem, we can help. Member of the American Institute for Conservation of Historic and Artistic Works. "The role of the designer is that of a very good, thoughtful host anticipationg the needs of his guests." We are located in Framingham, Massachusetts, USA. 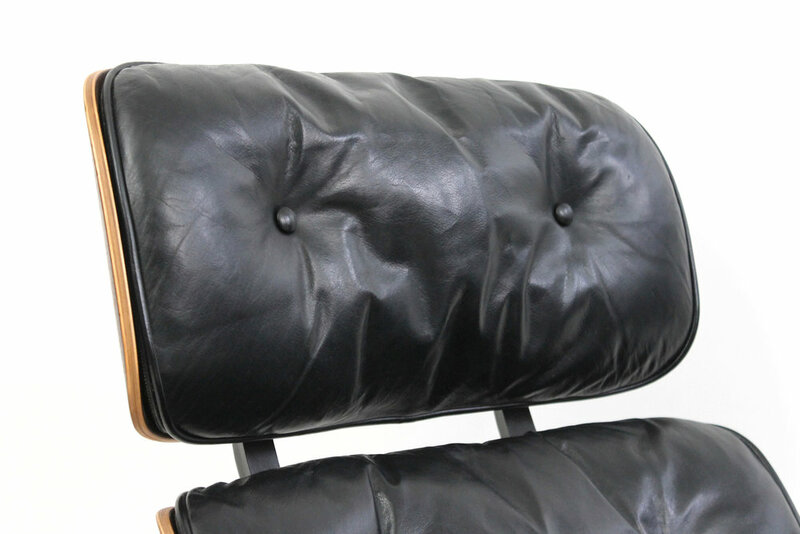 Clients ship us their chairs from all over the US and Canada. In order to keep cost down we recommend shipping only the parts we need to fix. Given the type of work needed will will let you know what to ship us. To help you feel comfortable taking the chair apart please refer to this video below . If you ship UPS weight will not be an issue so try to keep the box as small as possible to reduce your shipping costs. We have found that two box sizes work best depending on how many parts you are shipping, 26"x26"x12" and 26"x26"x20. 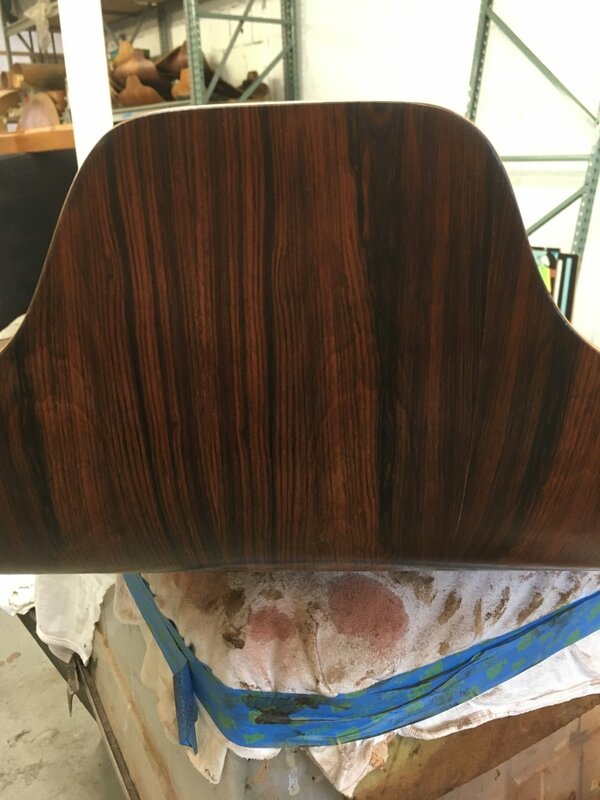 We receive chairs every week from all over North America so we feel the process we have set up provides good value, excellent service and prompt turnaround times. 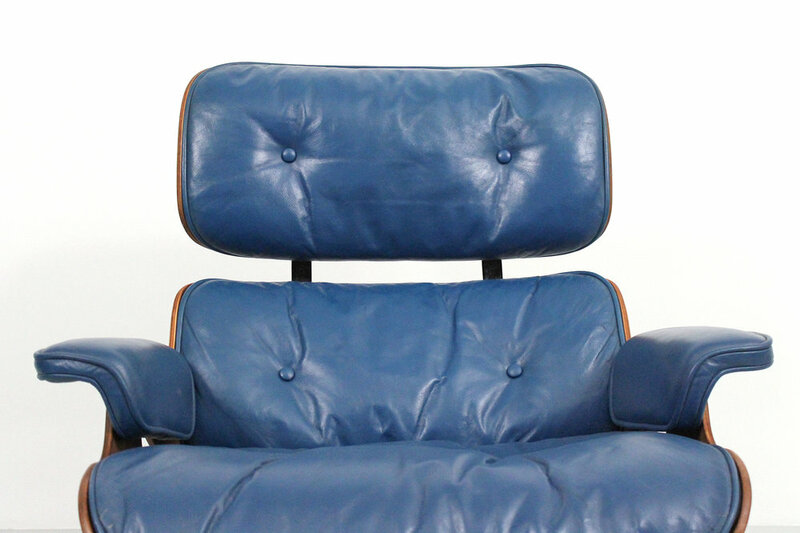 Bryan and I, the two owners, have over 30 years of experience repairing and restoring the Eames 670 Lounge. This is all we do and we know this chair inside and out. I hope you will trust us to repair your chair. Please call me if you have any questions or concerns, 617-583-0875. 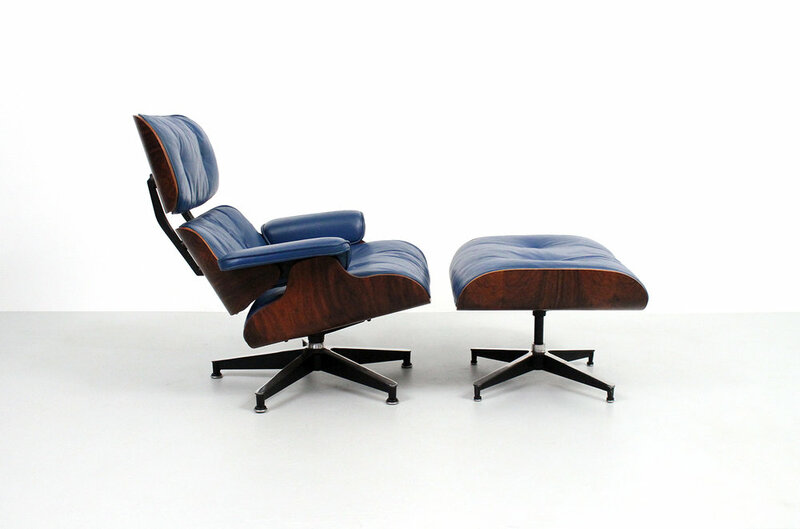 Reference: We are an official repair referral of Design Within Reach who merged with Herman Miller, manufacturer of the Eames Lounge. 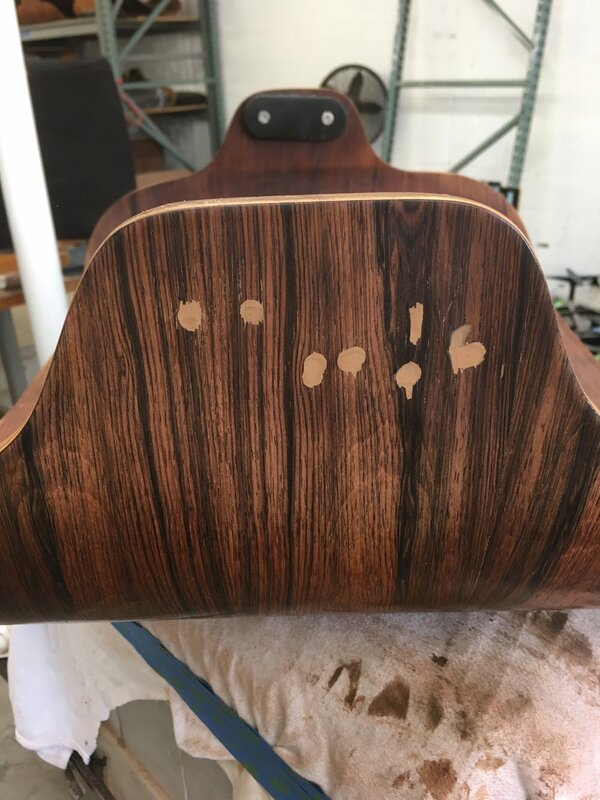 Eames Lounge shock mount repair, leather cushion replacement and repair, rosewood restoration.